Little 15 v Uzice, Serbia: Zarezervujte nyní! 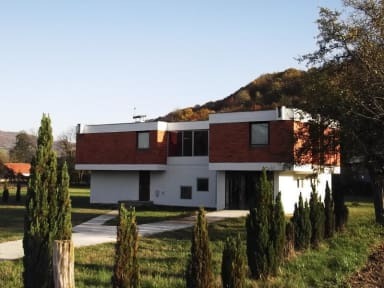 Located in the quiet area in Uzice , Sevonjo , Little 15 Guesthouse has a unique architecture. Offers private rooms , apartment . A garden is available to guests as well as living room and bar. There are 5 rooms on 2 floors (1 room with 7 beds and 1 room with 2 beds downstairs,one room with 4 beds, 1 room with double bed upstairs and one single room upstairs. 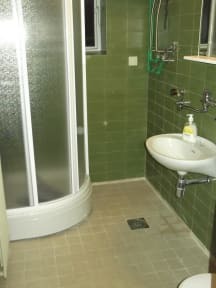 )There are three bathrooms with toilets and showers. Private parking on site is available. In the guesthouse you can also get information about clubbing and cultural events. Check in and check out flexible.